This is the adorable Nola. 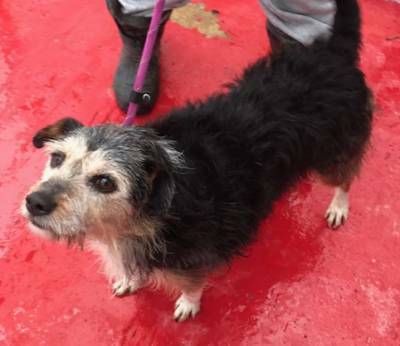 Nola is a 7 year old female larger Terrier cross. She is around the size of a small Cocker Spaniel. Nola is a loving girl, very happy and always pleased to see you. ( she arrived with her friend Jayden also looking for a home ). 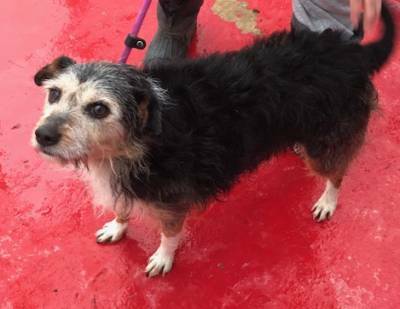 Nola is good with other dogs, travels well in the car, and walks nicely on a lead. She isn’t able to live with cats. Nola is spayed, chipped and vaccinated and all ready for her new home.